Don't know what to buy? Want to give someone a gift from Independent4x? We offer online Gift Certificates! 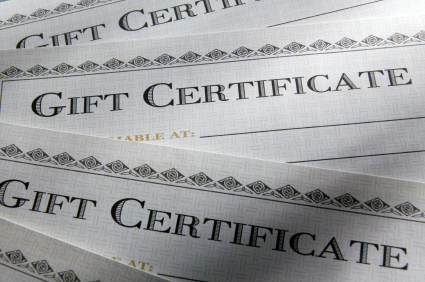 All Gift Certificates purchased will be recorded as available store credit and the gift recipient. You will be e-mailed a coupon code for use on our website. The Code is good for the amount for the purchased Gift Certificate. It's that simple! Note: codes are good for up to 1 year from the date of purchase.